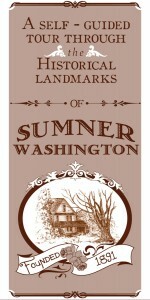 In many ways, Sumner has not changed much in the past 150 years. 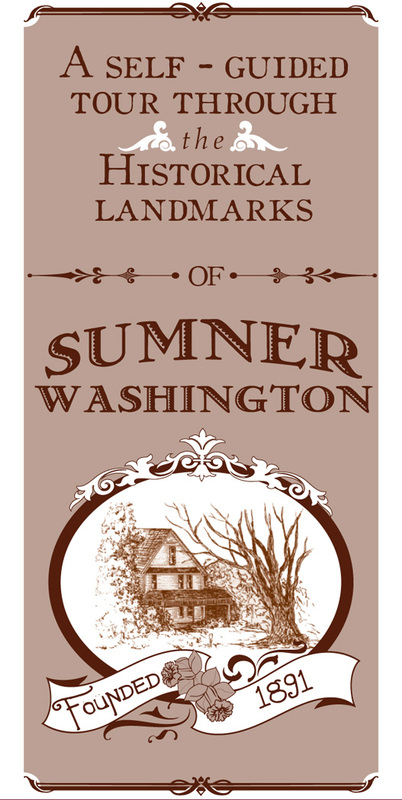 Use this guide to drive and/or walk around town to glimpse the past and understand more about the story behind buildings and landmarks in Sumner. The Sumner Arts Commission invites you to stroll Sumner and view various works of art on display.